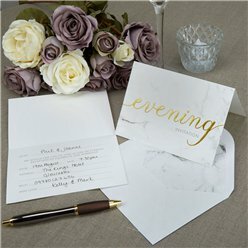 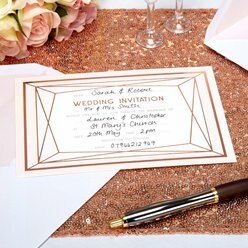 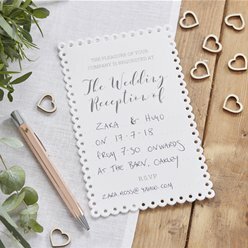 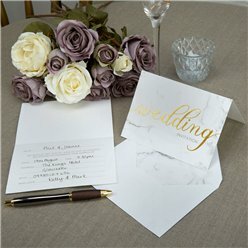 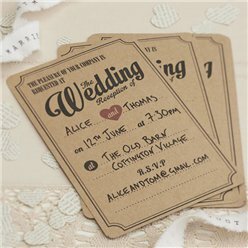 Send out stunning invitations to your wedding guests with this superb selection of cards to suit any theme or colour scheme. 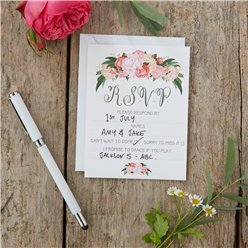 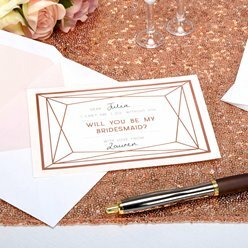 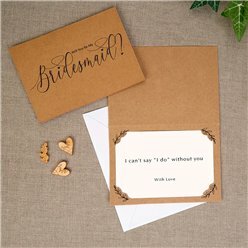 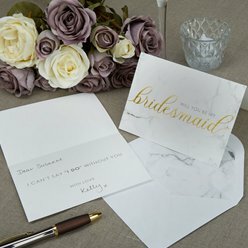 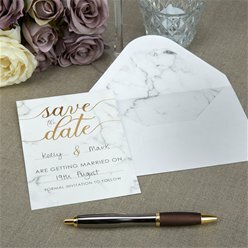 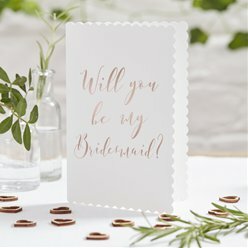 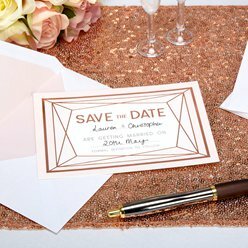 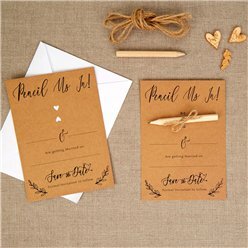 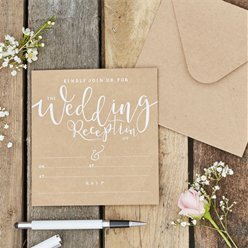 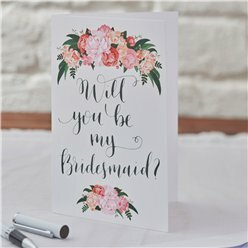 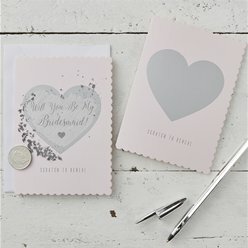 You'll find wedding invites, save the dates and even adorable 'will you be my bridesmaid' cards too! 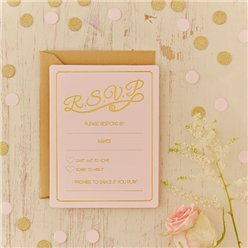 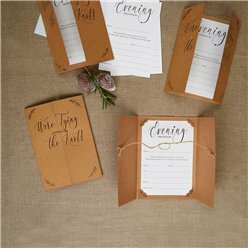 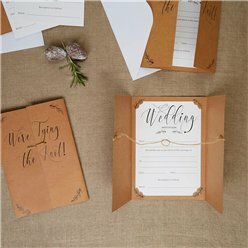 Buy in packs of up to 10 and tick one more thing off the to-do list for your big day!